Tune in for a LIVE, exclusive first look at the brand transforming women's workwear on July 11th at 11:30am PT. 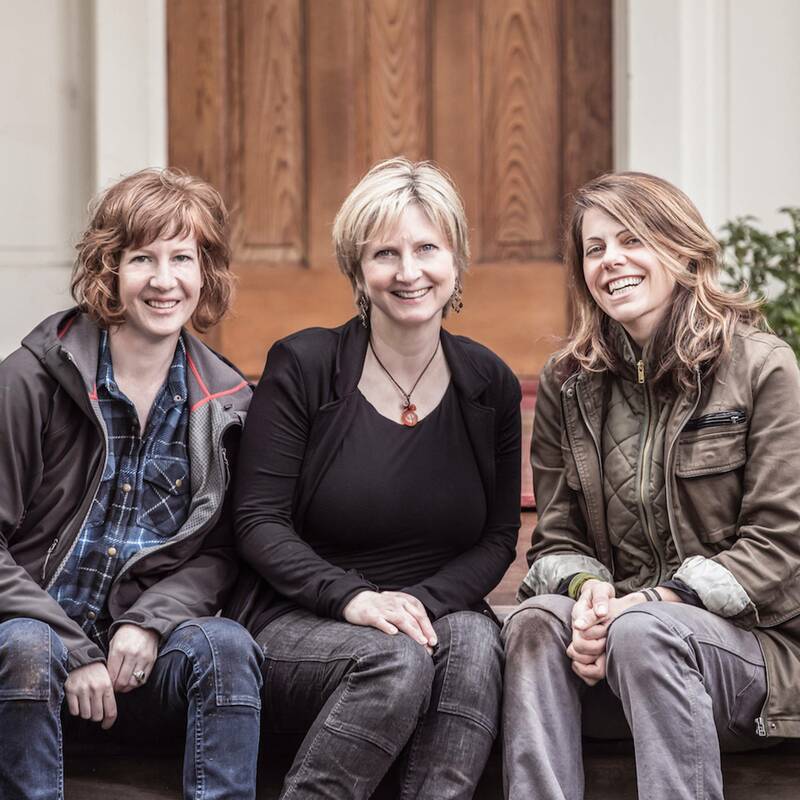 You will get to hear the co-founders of Dovetail Workwear explain why they are so committed to revolutionizing this category of female apparel, discuss the evolution of their business, and showcase their newest product line. 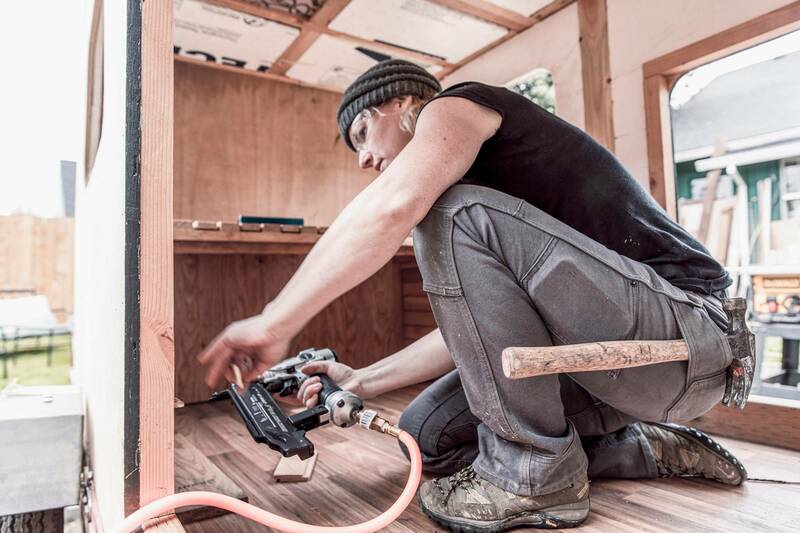 Founded by Kyle Marie Begley, Sara DeLuca and Kate Day, Dovetail Workwear is striving to improve the apparel options available to females who get their hands dirty for a living. In an industry that tends to 'shrink and pink' women's workwear, this brand is dedicated to creating products that lead in fit, function and durability. What exactly does it mean to LAUNCH with LIVE? In this new series, we will be highlighting amazing brands that are introducing new products, branding, and stories through the use of interactive live video. Dovetail Workwear, the workwear apparel brand made specifically for women, will be launching its new product line LIVE on Wednesday, July 11th. Join us as we go behind the scenes just hours prior, in which we'll see how Dovetail sets up for the big event, hear from the key participants responsible for bringing this launch to life, and have all your questions and comments answered in real time. Register now to go behind the scenes as the Dovetail Workwear team prepares to go LIVE for its biggest product launch to date!